The Gynecare TVT™ Family of Products has 17 years of follow-up data – more than any other sling on the market. 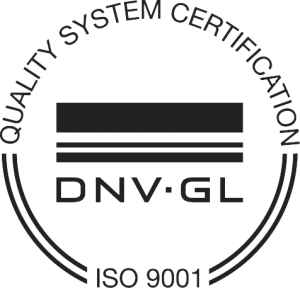 Read more about TVT and the other Johnson & Johnson/Gynecare products we are the exclusive distributor for in the Nordic countries. The Uterine ElevatOR PRO with OccludOR Balloon™ is an easy-to-use uterine manipulator that maintains pneumoperitoneum and exposes the patient’s pelvic anatomy for better definition and optimal access to surgical landmarks during laparoscopic and robotic hysterectomies. Normedi Nordic and Hologic will attend as silver sponsor at the third Nordic Congress on Gynaecological Endoscopy, which runs in Helsinki from June 5 – 8 2019. We are looking forward to seeing a lot of fellow players and friends at our booth and during the congress programme and social events. Read more about the NCGE Congress. 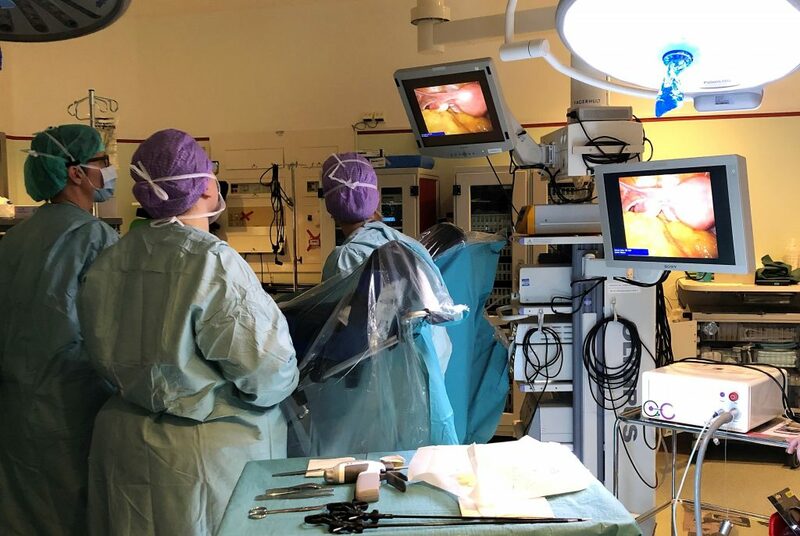 The Normedi Team in Sweden are excited to announce that Norrtälje Hospital recently implemented VIKY UP/EP in their GYN surgical routines. The introduction phase has been a great success and we are looking forward to continuing working with the great OR team at Norrtälje Hospital. VIKY/UP is used to maintain a proper traction on the uterus to enable accurate dissection and to keep unwanted structures out of the operating field. The EP version provides extremely stable images, eliminating camera shaking and the eye fatigue it causes, especially during longer procedures. We’re delighted and proud to announce that in 2018 we’ve experienced our greatest growth ever. In the last few months, we’ve established partnership with new customers and suppliers, and we’ve seen our existing customers grow to new levels. Now we are accelerating even more with significant investments towards activities and we are building an even stronger organization to deliver on our mission to be visible in gynecology by being ahead, engaged and flexible. As previously announced, Normedi has inked a long-term partnership agreement with HOLOGIC, a leading worldwide provider of women’s health solutions. 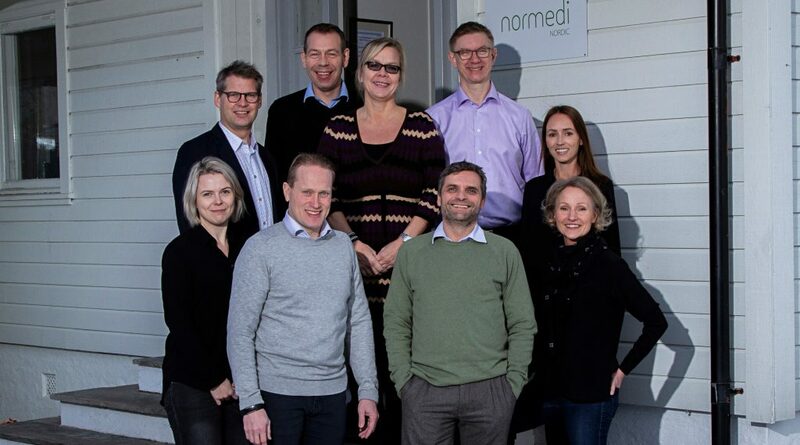 Normedi is now representing ground-breaking technologies such as MyoSure and NovaSure in Sweden, Denmark and Norway. This agreement will in addition to existing agreements with companies such as Johnson&Johnson and other major gynecological players bring Normedi to a market leading role within the Nordic business of gynecological surgical devices. Our team is growing once again and we couldn’t be more pleased! To help us continue providing the best service for our partners, we brought on a new team member as well as reorganized for internal promotions. Malin Norling has already hit the ground running and we know that as Admin & Communication Specialist she will be a great asset to Normedi Nordic. Malin holds a Bachelor of Media and Communication Science and has previously worked as an external communications consultant. In her role she will have administrative responsibilities, lead our digital communication platforms and develop new concepts for the visibility of Normedi Nordic. In addition, we are thrilled to announce the promotion of Kaitlin Nordensköld to Nordic Field Product Manager. The main purpose of this role is to execute Nordic product management and further develop marketing strategies, technical service programs and professional education concepts. We have, as earlier announced, moved to a new office location to accommodate our growth. Our new and larger office space allows us to add more functions to serve our customers even better and we are well prepared for further growth. 2019 has kicked off in an incredible way, but this is only the start – Normedi is climbing to new heights and we hope you will follow along with us! We are excited to announce that we have moved our headquarters’ location to a new and much bigger space. The new office will allow us to accommodate our increase in capacity. If you are in the area, feel free to stop by and have a cup of coffee with us! Normedi will be attending the joint meeting of the Nordic Urogynecological Association (NUGA) and the Danish Urogynaecological Society (DUGS) in Copenhagen on 24-26 January. We are proud to be a gold sponsor and are looking forward to seeing you! Normedi Nordic with all employees would like to thank customers and partners for great collaboration and support during 2018. We wish you joy and peace at the holidays and throughout the new year. Normedi Nordic is continuing supporting Mèdecins Sans Frontières (MSF) in their important work throughout the world. 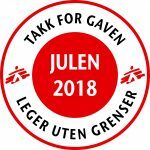 In this short video you can see some of the activities MSF has achieved in 2018. 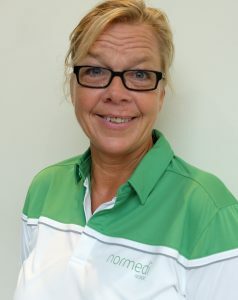 We are pleased and happy to welcome Catharina Häll Henriksson to the Normedi team as Territory Manager in Sweden. Catharina has worked at Coloplast for the past 10 years and has lots of experience from the medical device industry and public health sector. We are looking forward to a prosperous collaboration! You can reach Catharina at catharina@normedi.com or +46 (0) 70 686 22 30. 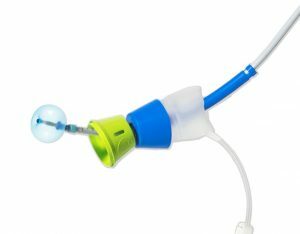 We are happy to announce the full launch of Oxiplex/IU® for intra uterine surgery in the Nordic market. Oxiplex/IU is intended to be used as an adjunct to intrauterine procedures for reducing the incidence, extent and severity of adhesions. Please contact your Normedi representative for more information.